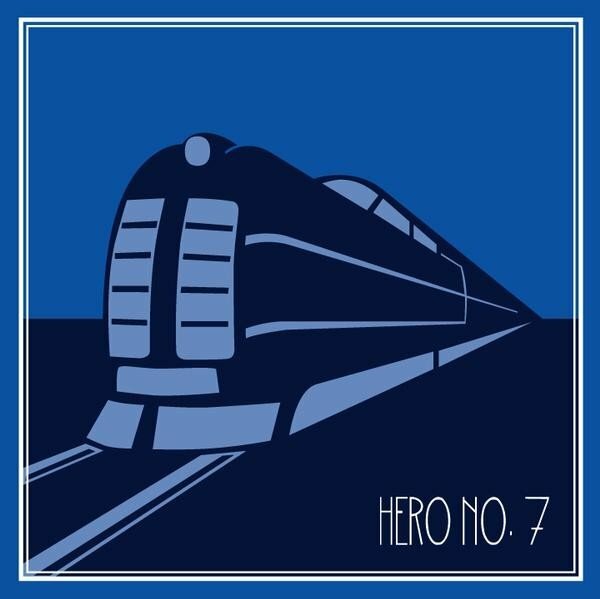 Before Hero Records, the people behind the label, namely Hero No.7, released a few records and were featured on a few mix CDs (some actually bothered to ask us) and so here is a brief history and discography containing a list of everything they’ve put out (that we know about at least). 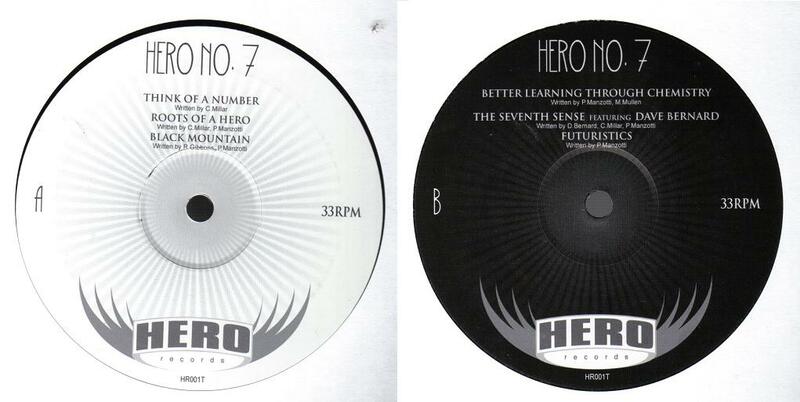 Then in 2000 Hero No.7 Records (the label) released the ‘There Ain’t No Party Like A Hero Party” EP [H7002T] by Hero No.7 (the group)…. the release that saw Hero No.7 make the transition from record label to supergroup. 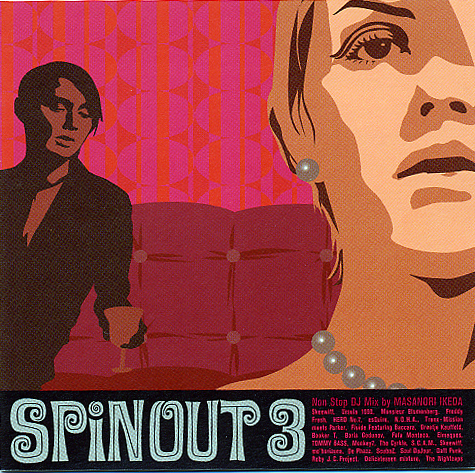 This release featured a combination of top-notch cut-up tunes and a cheeky mash-up and went down well at Radio 1, where it was played by the great John Peel and Steve Lamacq. Check out what it sounds like below. Next Hero No.7 (the group, not the label, although technically they were the same people so its a bit of a moot point) were approached by Sheffield’s 7 Hills Records and this resulted in the release in 2002 of a 7″ single, “Keeping It Real?” b/w “Besomebody [7HLS002]. 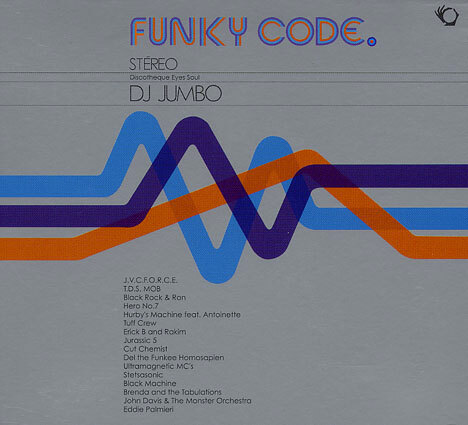 There were two nicely contrasting tracks on this record, the uptempo and funky b-boy track “Keeping It Real?” was on the A-side and on the B-side was the mellow lounger “Besomebody”. You can also listen to this release below. And finally in 2005 came the release of the “The Right Side Of The Tracks” EP [HR001T] on the Hero’s new label, Hero Records. You you can read more about this elsewhere on this site (here infact) and can also listen to below. Strangely enough a few people heard some of these releases and put them on the following mix CDs. 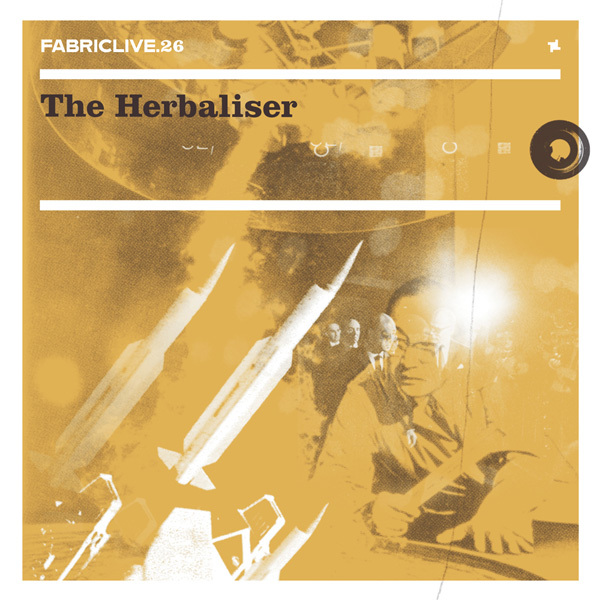 V2 Japan and Fabric were even kind enough to ask us for permission to use our tracks on their “Spinout 3” and “The Herbaliser: Fabriclive 26” CDs. The others we had to find out about ourselves. 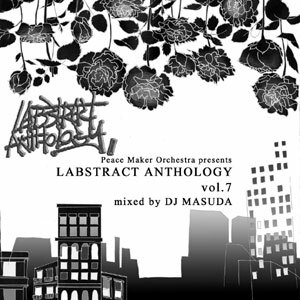 If anyone can help us get our hands on a copy or 2 of DJ Jun’s “Funky Burrito” or DJ Masuda’s “Labstract Anthology Vol.7” mixes then please get in touch. 20. Free JB Committee – Say It Loud! Free James Brown! 21. Wild Boyz – Supa Badd!! 14. Hero No. 7 – Keeping It Real? 20. Hero No.7 – Keeping it Real? 21. The Roots – Boom! 2. Circus DJs – Circus DJs No1! 3. 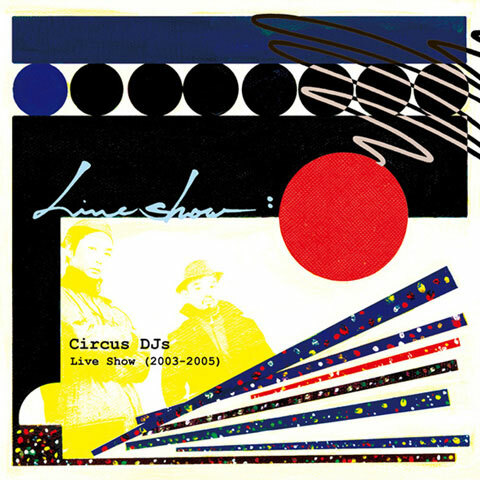 Circus DJs – What Is The Circus? 23. DJ Kou – Smoking!? 40. Scacy & The Sound Service – ?